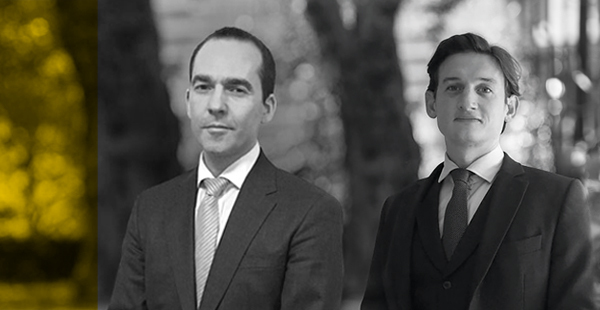 Richard Heller and Jack Talbot, instructed by Islington Trading Standards, successfully concluded a complex six-week fraudulent trading trial at Blackfriars Crown Court this week. The jury convicted all three defendants of fraudulent trading contrary to s.993 of the Companies Act 2006, in respect of their roles as company officers at a group of letting and estate agents trading as Crestons. Over a three-year period, the businesses failed to protect tenancy deposits in the statutory schemes, falsely claimed membership of various organisations and associations, received bogus holding and reservation deposits and failed to pay back deposits to tenants or pass on large sums of money in rent due to numerous landlords. The defendants will be sentenced in January 2019.